It suddenly seems like talk of the blockchain is everywhere. The technology which makes Bitcoin possible is slowly but surely working its way into the marketing world, disrupting the industry and bringing new products to the fore. We at SevenVentures believe this technology will revolutionise the world of marketing. But how? We outline 7 ways. First tell us, what is the blockchain? The idea behind the technology is fiendishly difficult to understand, but bear with us. The blockchain is essentially a decentralised database comparable to Google Doc or shared ledger than is maintained simultaneously across thousands or even millions of computers, with no central data storage. Imagine a giant medical record where each entry is a block, time stamped and verified. People at different locations can make entries into the medical record and see the entire record, but their permissions ensure that only their block can be altered. All changes are registered and no one person can delete the entire record. The most famous product operating on the blockchain is cryptocurrency Bitcoin. The blockchain makes it possible, for example, for everyone on the network to see who the owner of certain Bitcoins is at any one time and prevents double-spending. Manufacturers of physical products are starting to realise that blockchain technology can offer authenticity and transparency to the consumer. This is particularly attractive in the world of luxury goods where customers have certain expectations about the background of a product, for example the origin of its raw materials and by whom and where it was manufactured. In May this year Forbes reported that London based designer Martine Jarlgaard had launched a pilot initiative connecting blockchain technology with the fashion world. The technology tracks the journey of raw material through the supply chain and finally to the finished garment. Customers could see this information simply by scanning a QR code on their smartphones. “Full transparency and traceability becomes a stamp of approval allowing consumers to make informed choices with no extra effort” said Jarlgaard. When social media platforms rank exciting, sensational “fake news” above boring real news, there is a problem which needs to be addressed. The blockchain could be the answer. Startup Userfeeds has developed a platform which aims to combat so-called “fake news” by linking the blockchain to social content. When social algorithms are gamed by third parties such as bots and false news providers, “fake news” on social media is ranked higher than real news. Brands see their ads appearing next to sensationalist and in some cases extreme content. Userfeeds have introduced a new platform where users have an economic incentive to rank content well (by rewarding users for ranking content in cryptocurrency, for example), and where an audit trail for content is produced using the blockchain. This enables people to see exactly where content has originated. 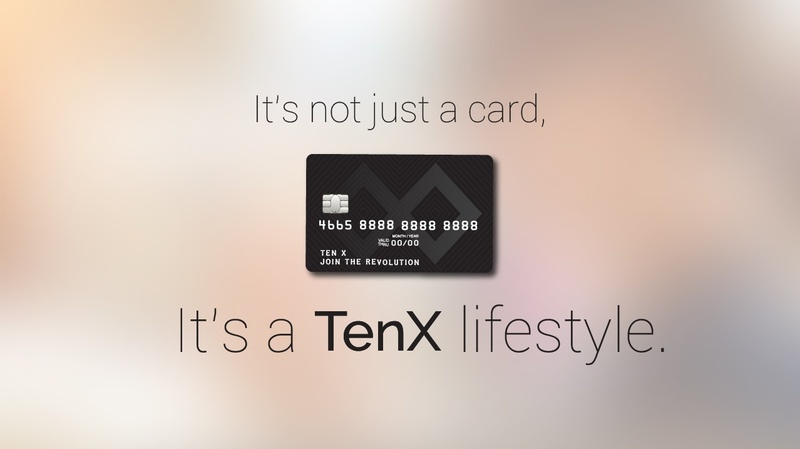 Exciting new cryptocurrency platform TenX makes it possible for users to spend their Bitcoin and other cryptocurrencies anywhere and everywhere, simply by applying for and using the TenX card and downloading the app. This could be particularly beneficial to marketers without access to a credit card. In an interview with The Restless CMO, Co-Founder Dr Julian Hosp said that one major advantage of his product for ad buyers was that “almost anyone can obtain one of our cards and spend cryptocurrency buying digital ads.” Hosp has received enquiries from people in countries as far as Brazil and Chile with problems buying ads online as they don’t have access to a credit card, and from people in Germany where strict personal credit regulations prevent widespread credit card ownership. “As long as you are not on a terrorist list or a criminal, you can spend cryptocurrency using a TenX card.” said Hosp. Brands with websites which earn income hosting ads can also benefit from the blockchain, even if they don’t have access to a bank account. Bitteaser is a new platform which rewards websites for hosting ads. Similar to Google’s Adsense, only Bitteaser awards websites for adclicks in crypto- rather than local currency. In the West access to a bank account is taken for granted. However, a third of the world’s population do not have access to a bank account but are nonetheless active web users. Bitteaser ensures that even those without access to a bank account can benefit from the rewards of ad traffic. The adChain Registry is a blockchain-based protocol designed to eliminate bots from sullying advertising data. The key behind adChain is disincentivising CPM (Cost-per-mille) as the basis through which rewards are disbursed. Instead the registry will serve as a large database of vetted, accredited bot-free domains where applicants can propose websites by paying a sum in adTokens. If the site fails to come up to standard, the applicant forfeits his deposited adTokens. Advertisers will pay sites that are registered on adChain to run their ads because they can trust the ads will be viewed by users and not bots. In an era of privacy concerns, the blockchain gives marketers a way to anonymise large amount of data and still use it for brand building. Many brands are now seeking direct connections to customers and are intent on removing the middlemen when it comes to data. 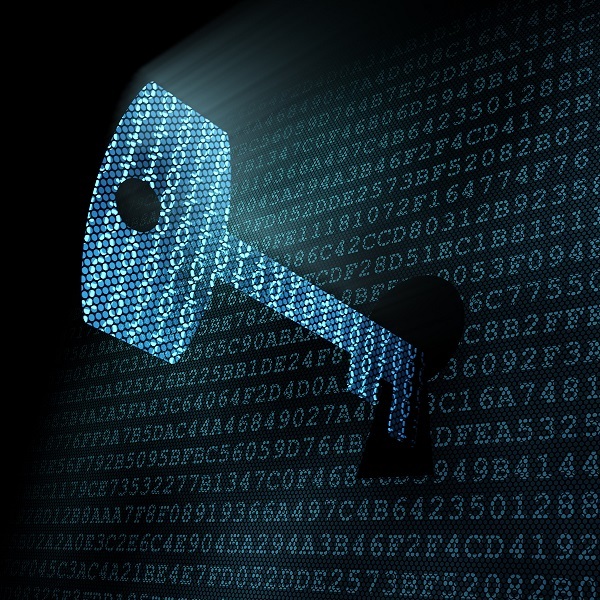 The blockchain is a way to maintain transaction data in a highly decentralized way so it’s both secure and massive. 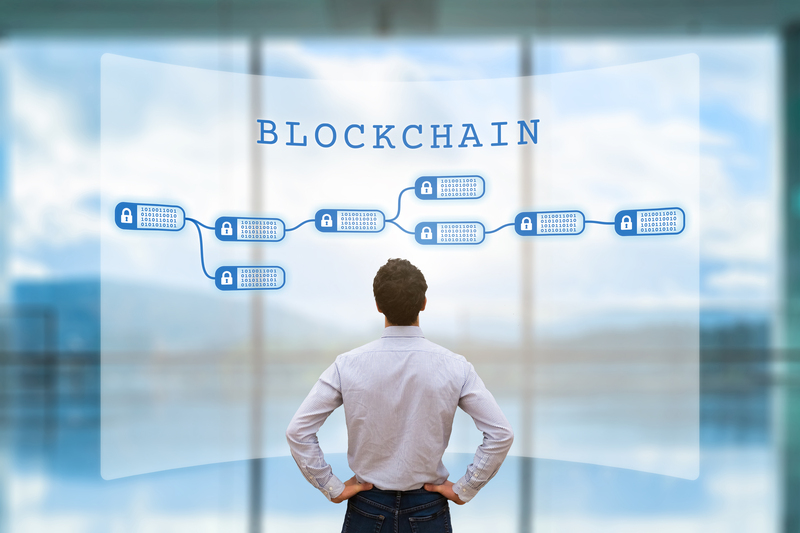 A further application could be the increasing need for consent around the use of personalised data, meaning brands could use the blockchain to manage the “permissioning” of their data. In June blockchain content distribution platform Decent announced the launch of Publiq, a “rewarding” process that will let writers and creators distribute content on the blockchain and get paid immediately. The system is promising to offer a better deal to for content producers than giants like Apple and Amazon. The DECENT Network will allow artists to efficiently distribute any form of content, including written, music, videos, ebook and pictures. The distribution does not rely on third parties meaning that artists will also manage their IP rights and pricing themselves. Like any new breakthrough technology, the first disrupters have a great tale to tell about their own marketing launches. None more so than cryptocurrency platform TenX. “Marketing traditionally has been about selling the advantages of something while staying silent on the disadvantages. The blockchain is just so completely transparent to everyone, everything is on display, that the actual marketing of it is a real challenge to people in the business. You can’t hide a thing”, said Co-Founder Dr Julian Hosp. The result? TenX’s focus on trust and authenticity meant their token sale brought in 14,000 token holders and raised $80 million in just 10 minutes, an absolute anomaly in the start-up world where such high funding at such an early stage of the product’s development is extremely rare. The blockchain itself has been described as an “early pitch for the internet”. No doubt about it, the technology is extremely exciting and potential applications in the marketing world are far-reaching. Although it is still very much early days – commentators estimate we are five years away from blockchain being used in everyday life – marketers need to get to grips with the technology now so that they can begin thinking how it might apply to internal processes and stay ahead of the competition.